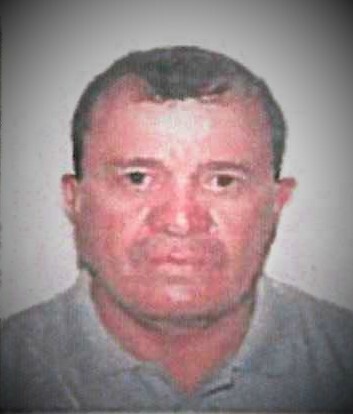 Rafael Ramos 59, of Las Cruces, NM died on October 14, 2018. He was born to Jose Fausto Ramos and Guadalupe Ramos on December 22, 1958. Rafael is survived by his mother Guadalupe Ramos, Brothers; Raul and wife Elia Ramos, Jose Horacio and wife Aurelia Ramos, Jose Guadalupe and wife Ramona Ramos, Rogelio and wife La Quita Ramos, sisters; Rosa Maria Ramos, Patricia and Fiancè Salvador Giron, Numerous nieces, nephews and great nieces and nephews. Rafael is preceded in death by his father Jose Fausto Ramos and three brothers. A private viewing was held on Tuesday, October 16, 2018. Interment of Cremains will be at 2:30 pm, November 9, 2018 at Masonic Cemetery. Arrangements are with Getz Funeral Home 1410 E. Bowman Ave., Las Cruces NM 88001. Please visit www.GetzCares.com to sign the local online guest book. To send flowers to the family of Rafael Miranda Ramos, please visit our Heartfelt Sympathies Store. We encourage you to share any memorable photos or stories about Rafael. All tributes placed on and purchased through this memorial website will remain on in perpetuity for future generations.